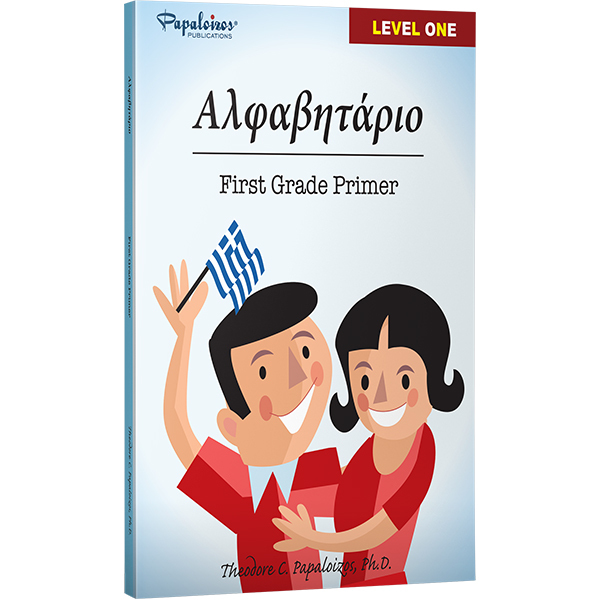 student’s first exposure to Greek grammar through a simple, proven method. 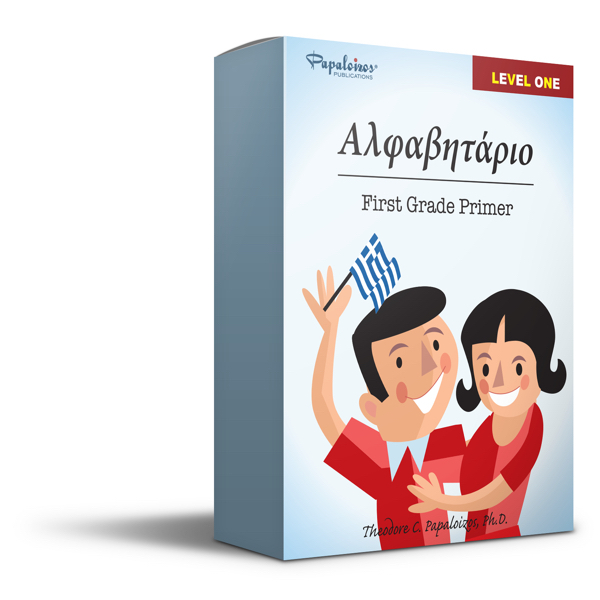 Level 1 teaches students the alphabet, how to formulate words into sentences, how to recognize objects in everyday life, and how to develop their first short conversations. It will also help them build toward building reading and comprehension fluency.